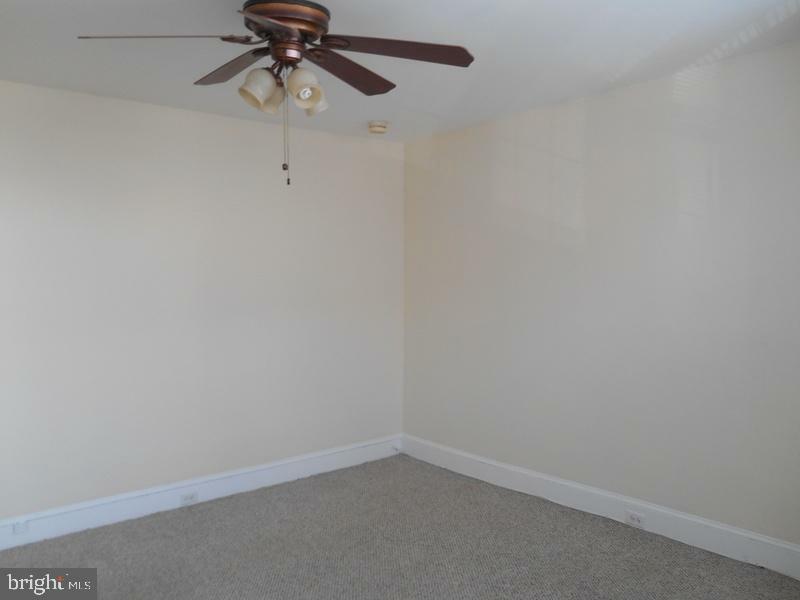 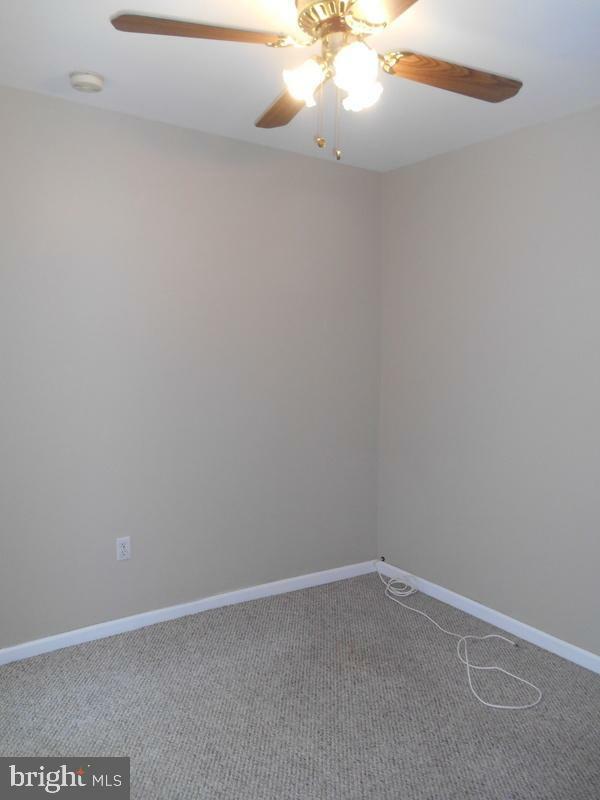 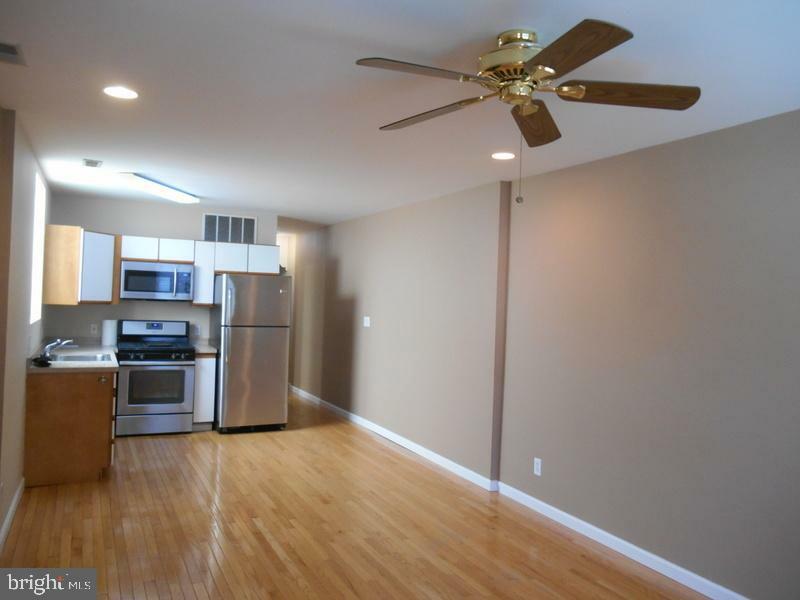 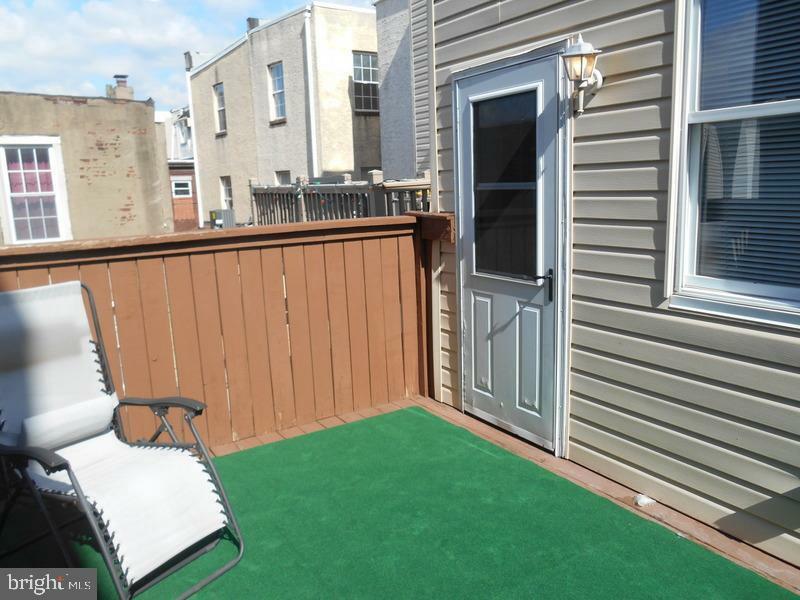 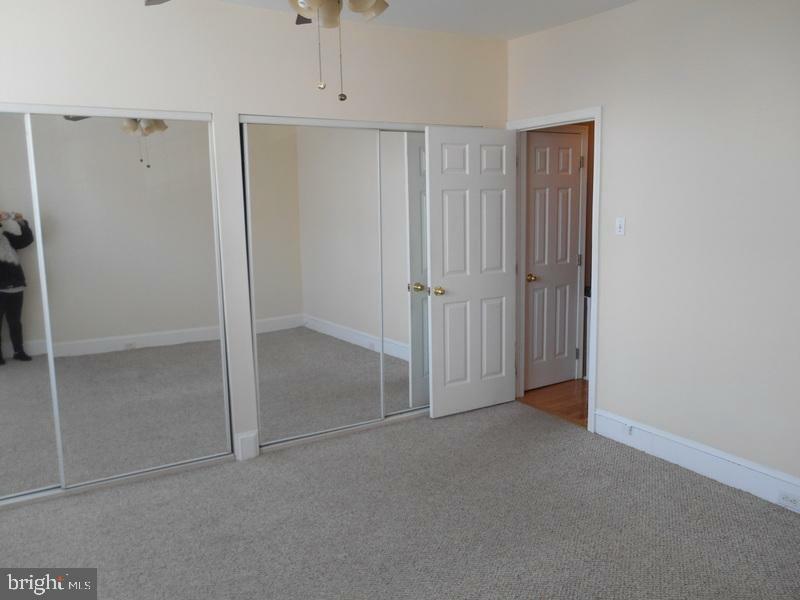 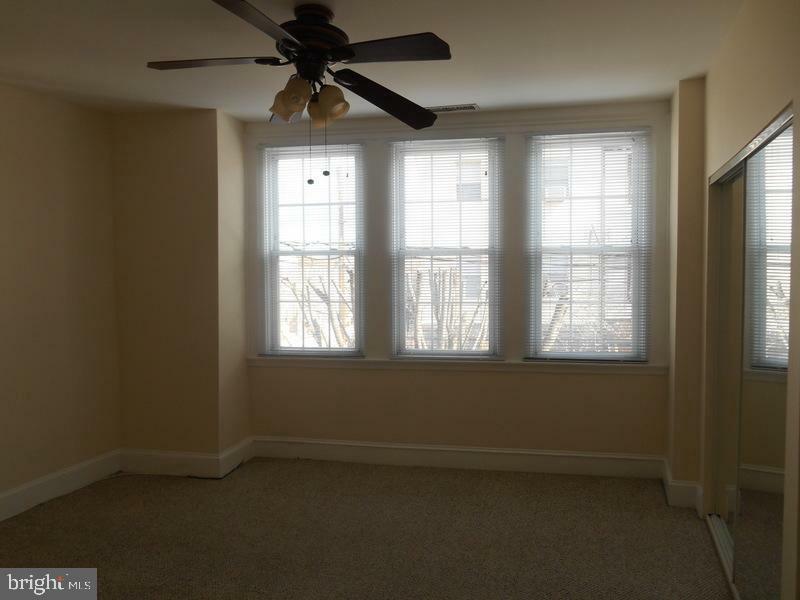 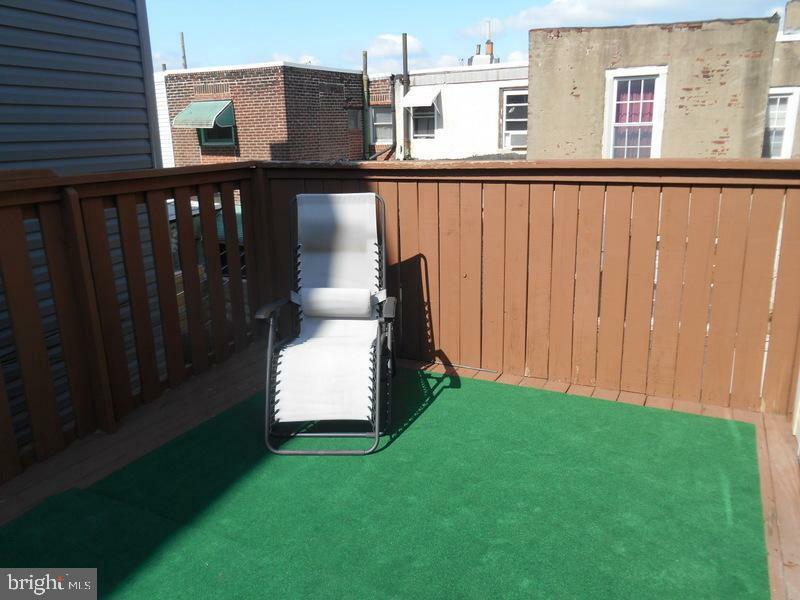 This gorgeous apartment is located in the fabulous area of Pennsport. 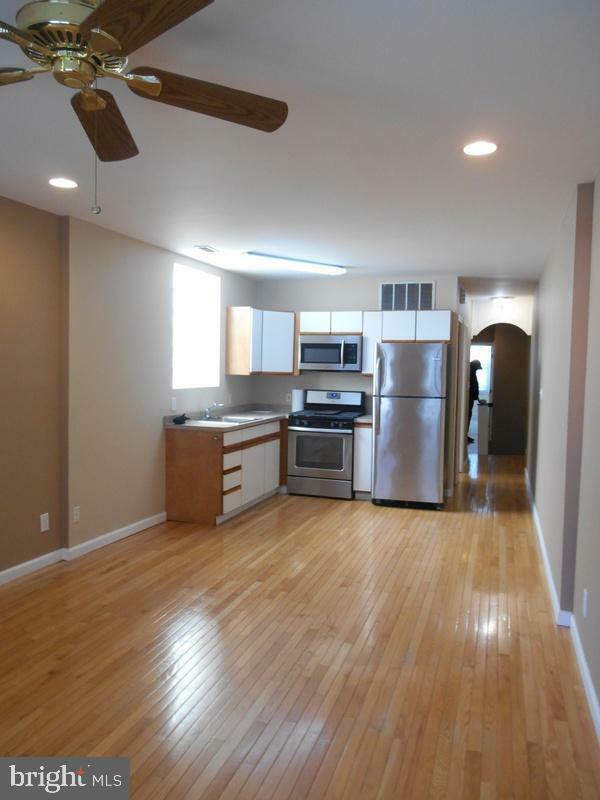 Come and visit one of the most beautiful spacious apartments in the City. 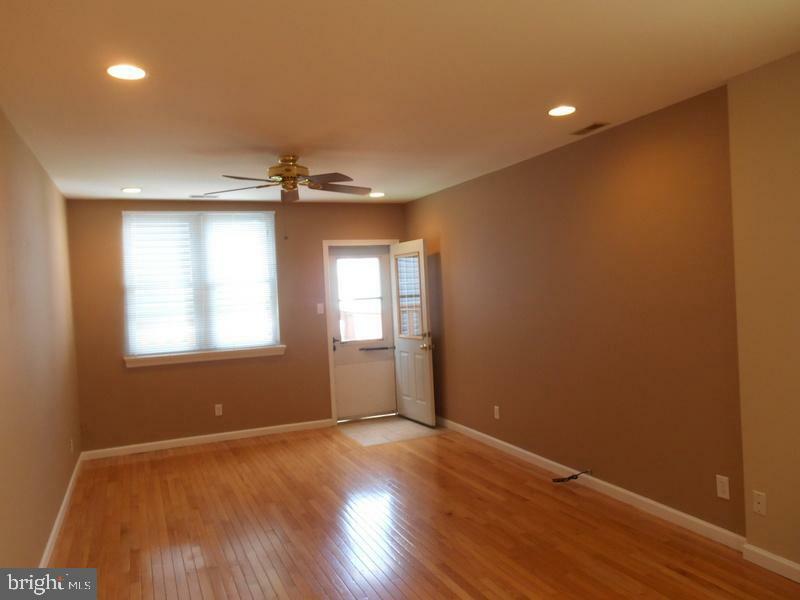 Hardwood floors t/o, living room and kitchen combined with beautiful natural light. 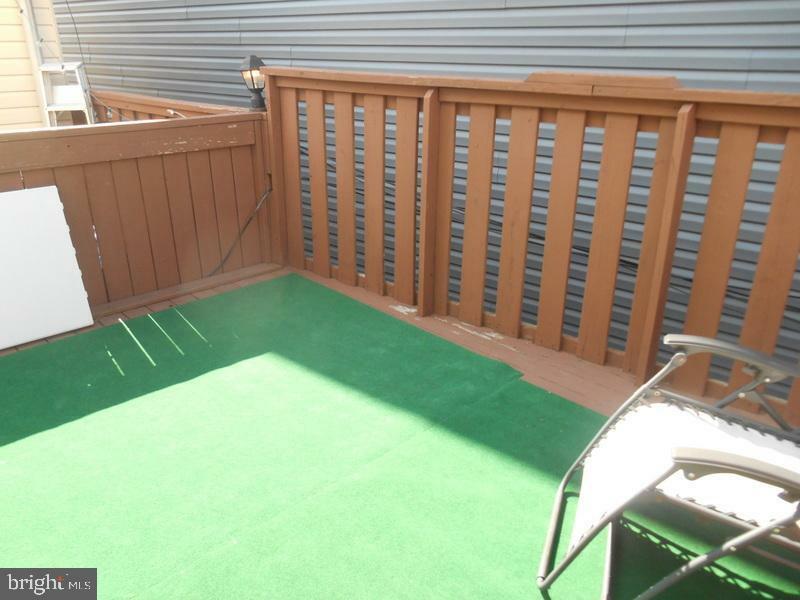 Large Deck which is great for entertaining. 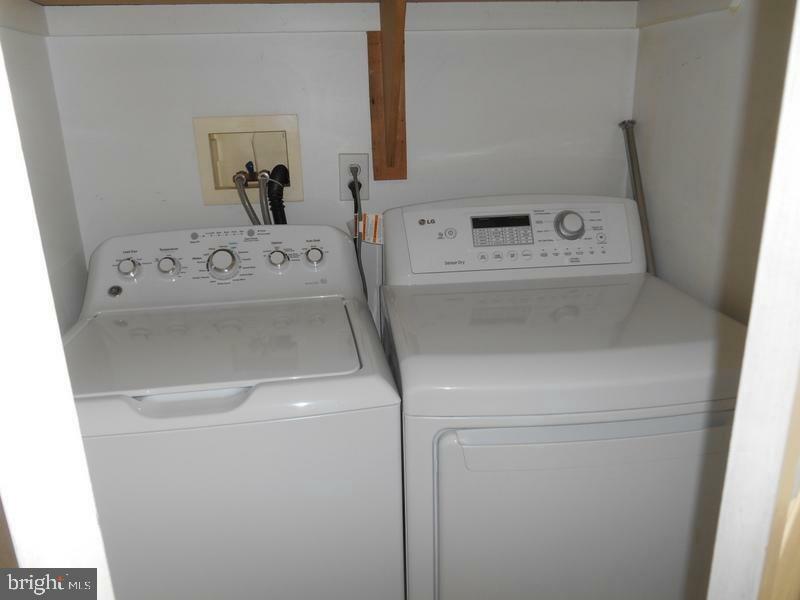 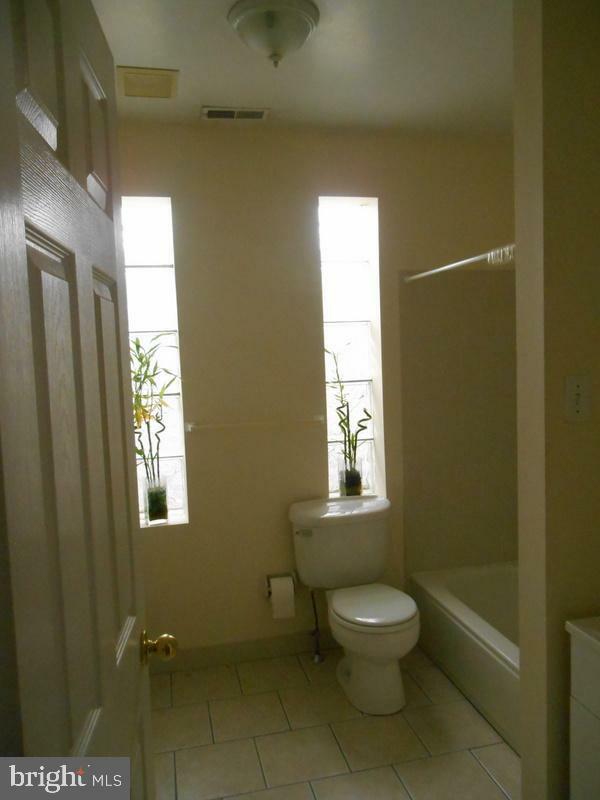 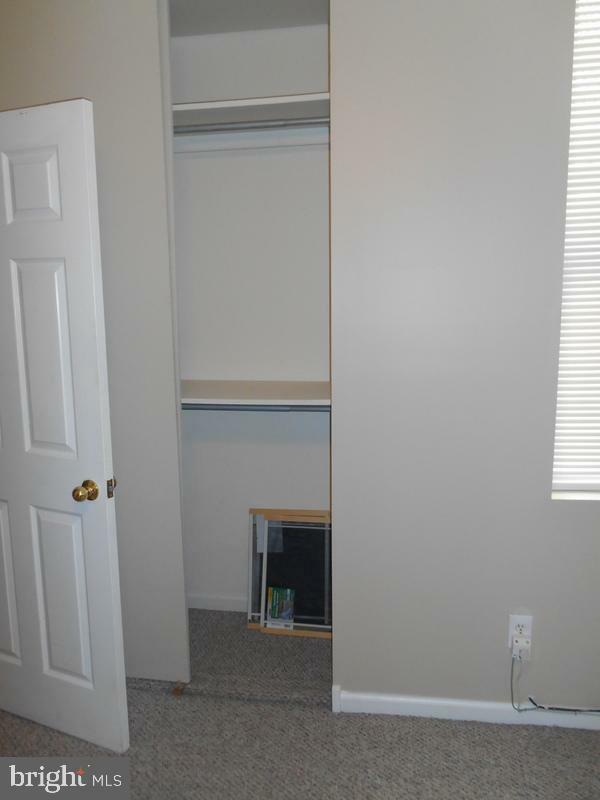 Two large bedrooms, large modern bath with washer and dryer. 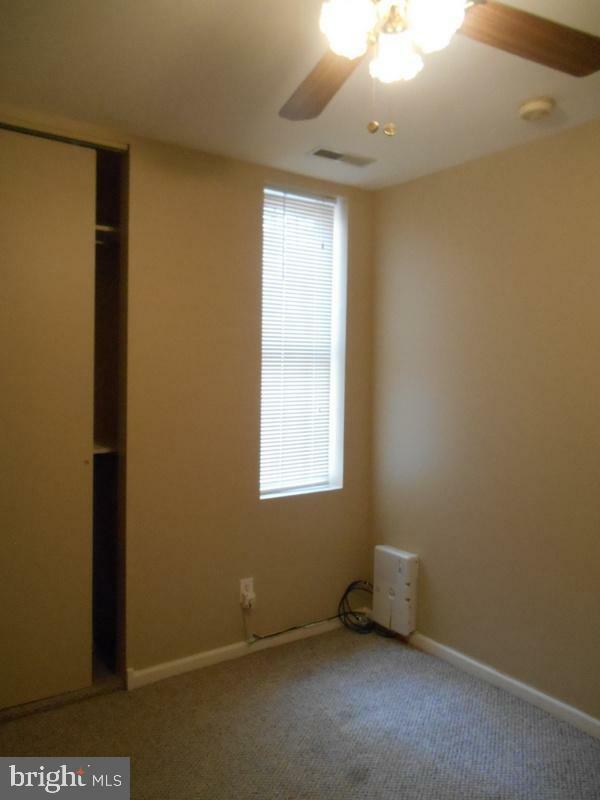 Central Air, Refrigerator, microwave and lots of SPACE AND CLOSETS.Centrally located to all events, shopping, theaters, night clubs, restaurants, sporting events are allwithin minutes from this lovely apartment. 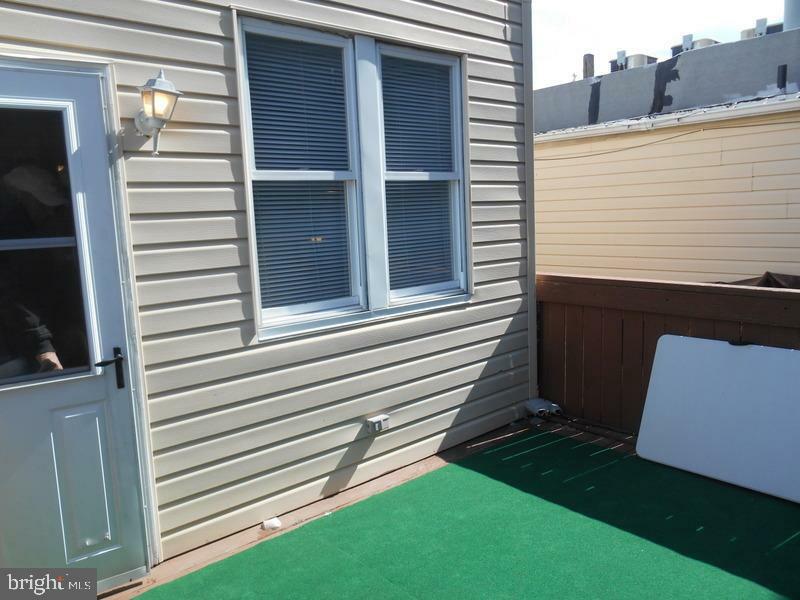 Tenants pay Gas and Electric.